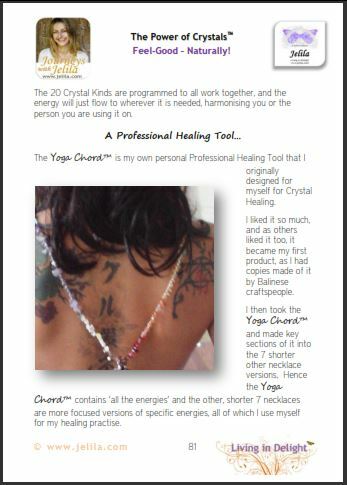 Are your chakras blocked? How can you un-block them? Are your chakras balanced? How can Crystals help you balance – naturally?